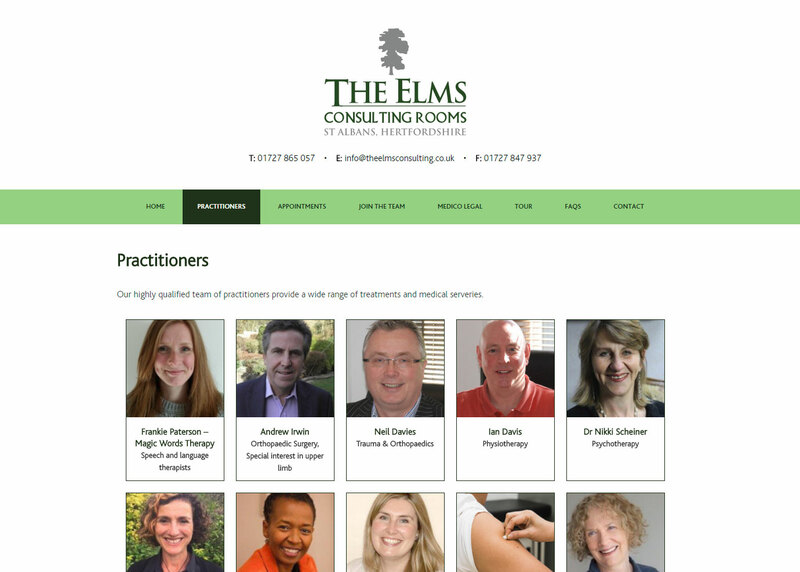 The Elms Consulting Rooms is a Medical Practice that specialises in Orthopaedic Surgery. 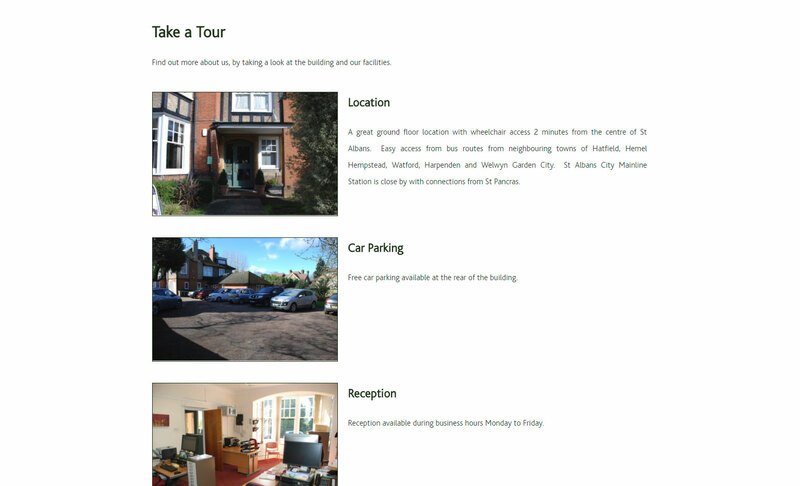 Their website needed to be clear and accessible, and targeted to three very different types of visitor: patients, new practitioners and law firms seeking legal consultation. 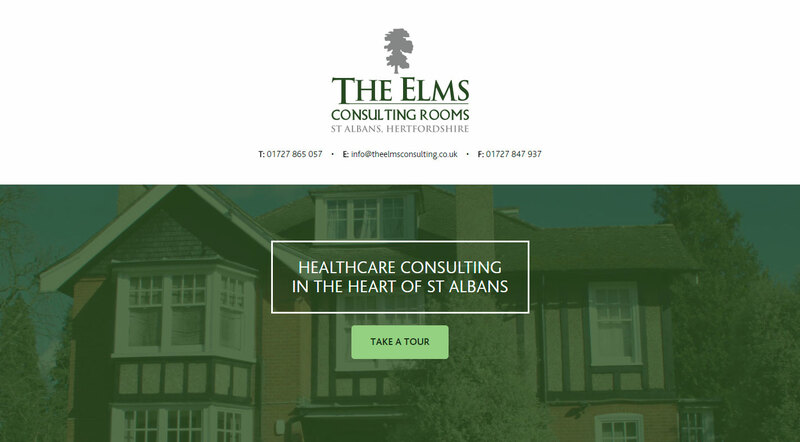 We also provide IT support for The Elms, which includes maintaining their hardware and software (including specialist medial systems), managing their Microsoft Exchange email accounts, administrating the in-house network, setting up and monitoring the back-up system and installing security measures to help comply with important data protection laws.